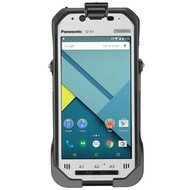 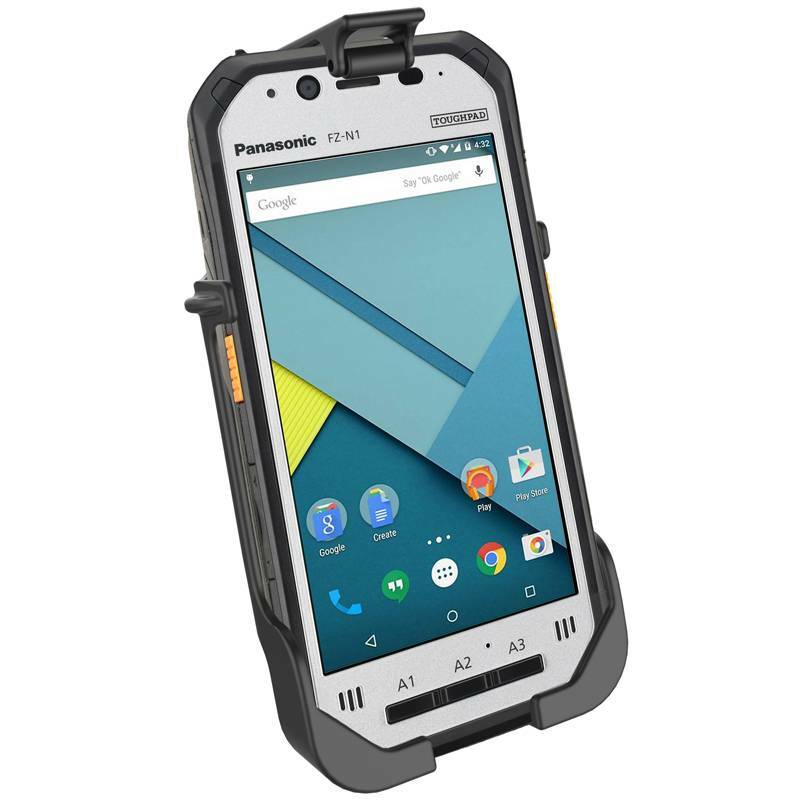 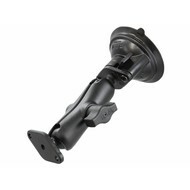 Maatwerk houder voor Panasonic Toughpad FZ-N1. 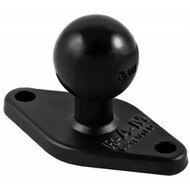 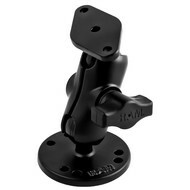 Te monteren op montage sets van RAM Mounts uitgerust met RAM-B-238U of RAM-238U kogel. 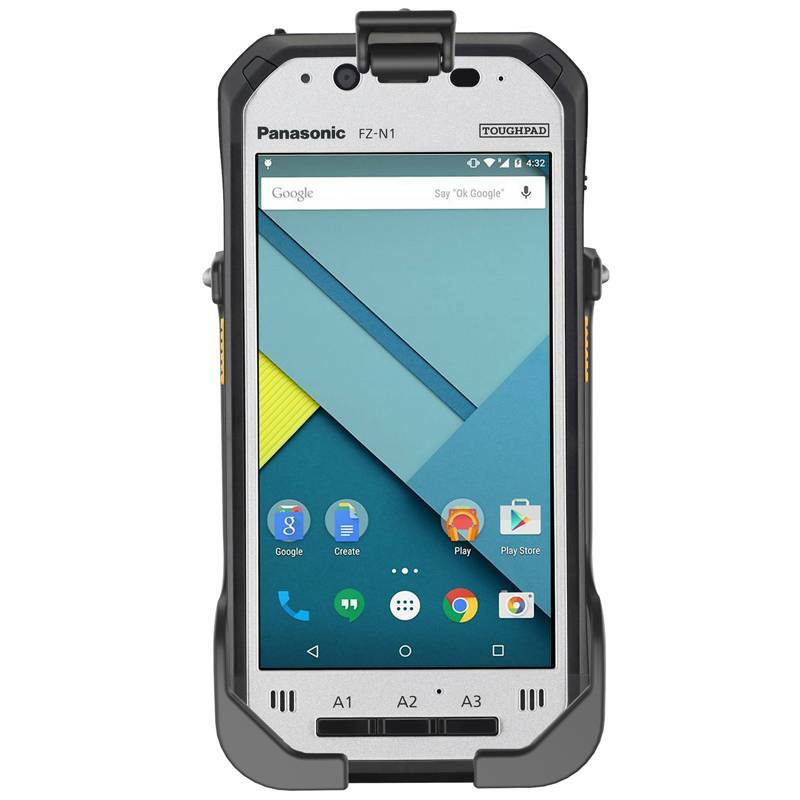 Easily secure your Panasonic Toughpad FZ-N1 with the RAM® EZ-Roll’r™ cradle. 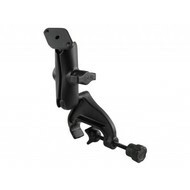 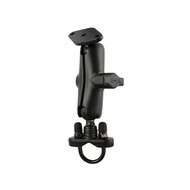 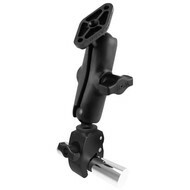 The cradle provides an ideal fit for your device, with simple one-handed attachment and removal. 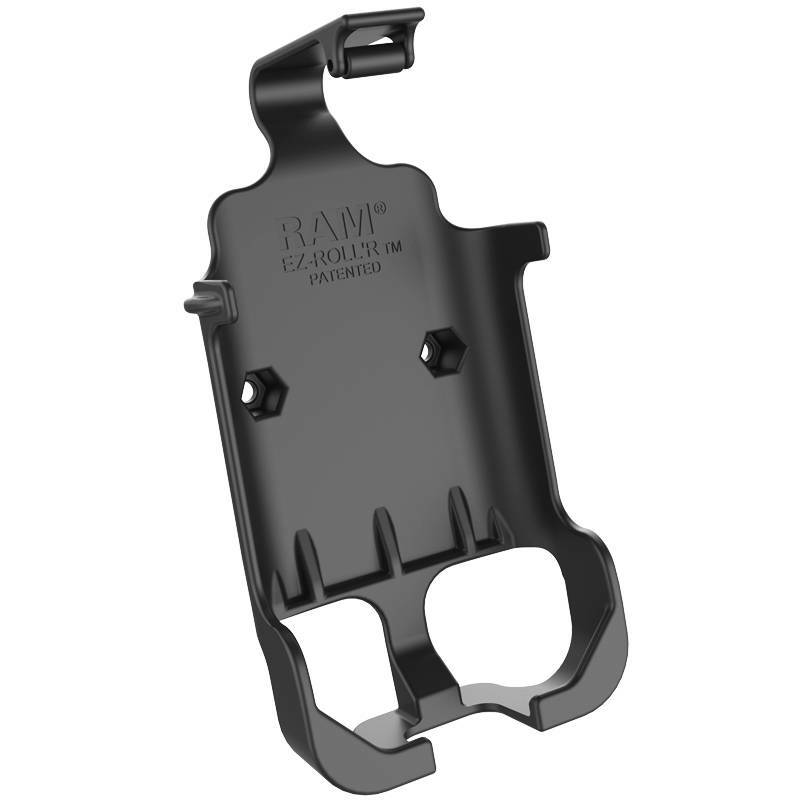 A two-hole AMPS pattern on the back of the RAM® EZ-Roll’r™ cradle makes it compatible with any B or C size RAM® diamond base adapter, allowing for a wide range of mounting options.